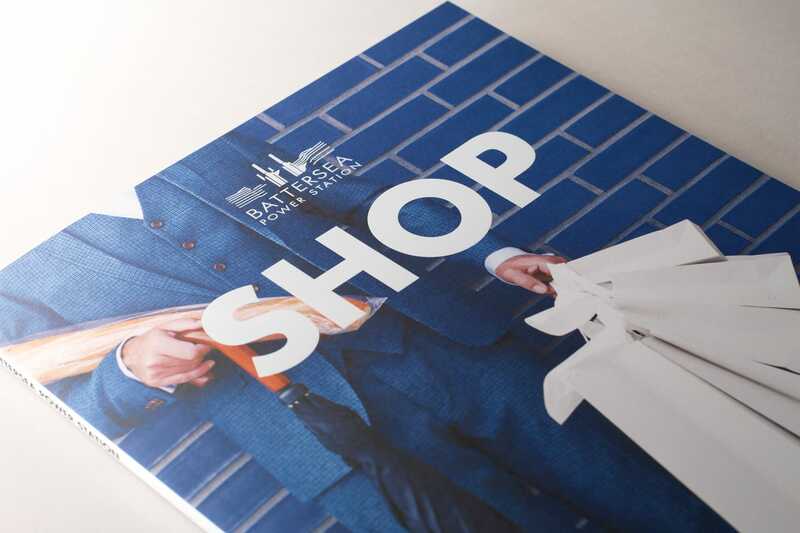 The most significant and talked about premium mixed-use development in London this decade, Wordsearch have been engaged on the Battersea Power Station project since the first planning submission. 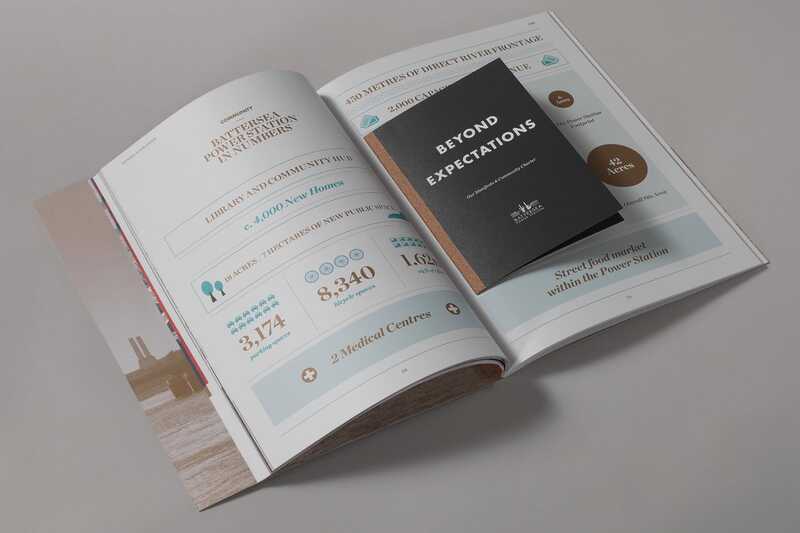 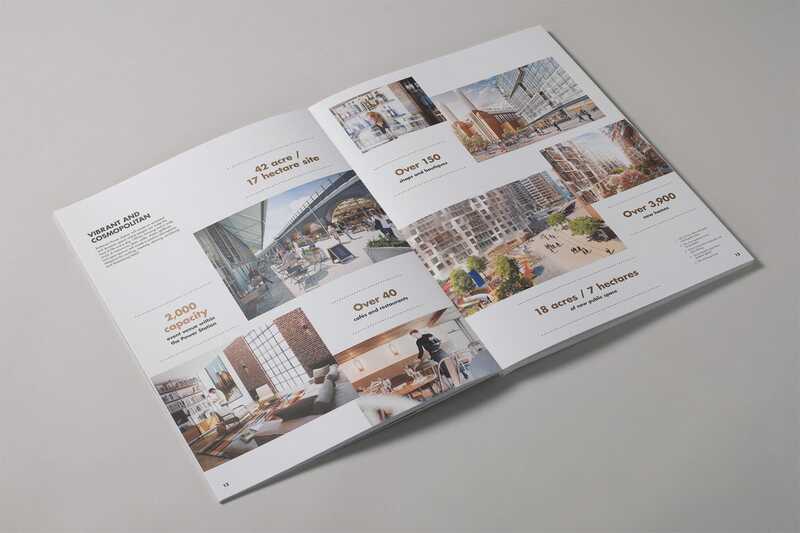 We were asked to design three overview brochures detailing the residential, commercial and retail offerings of the site. 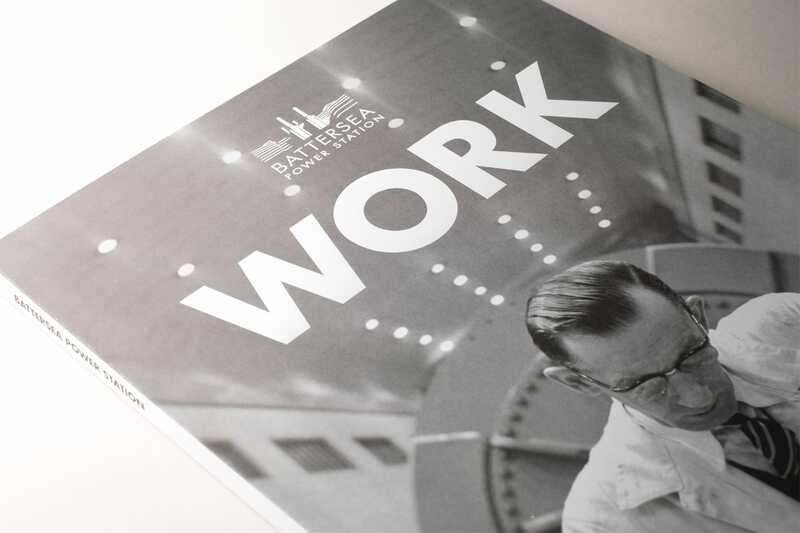 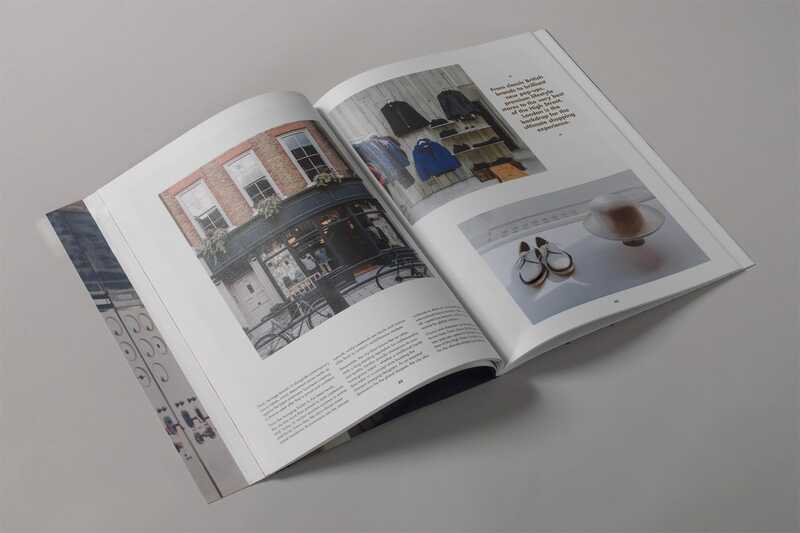 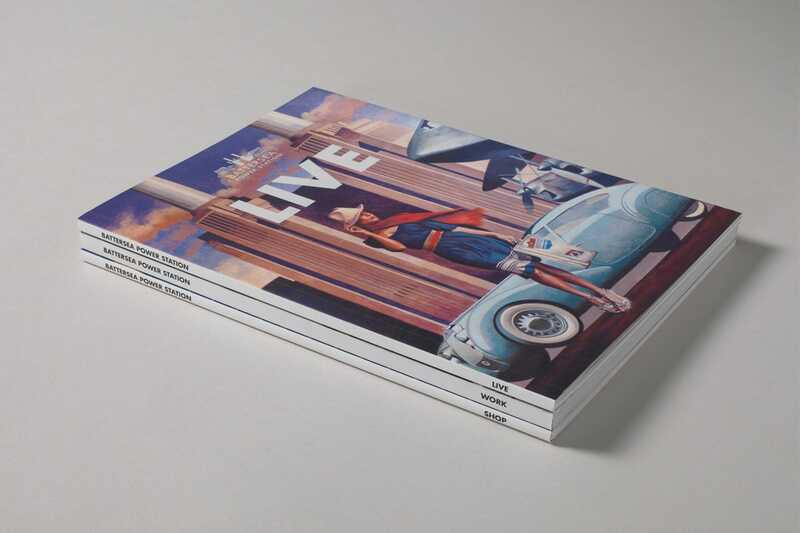 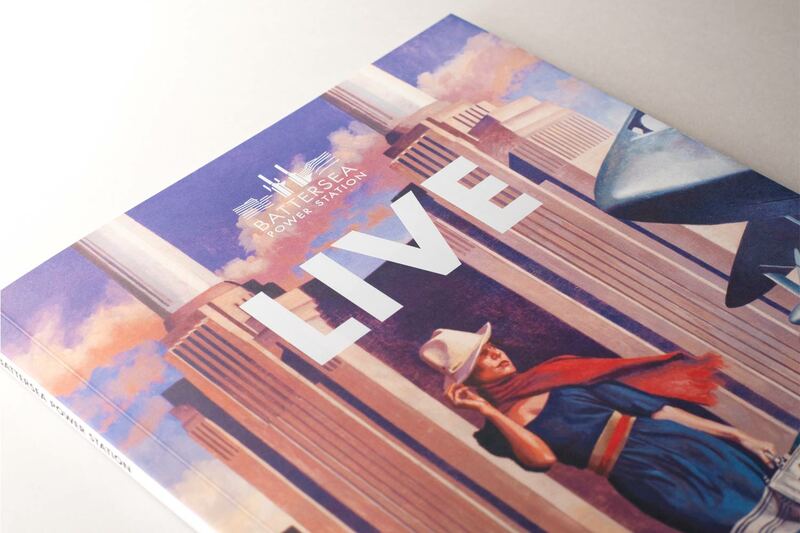 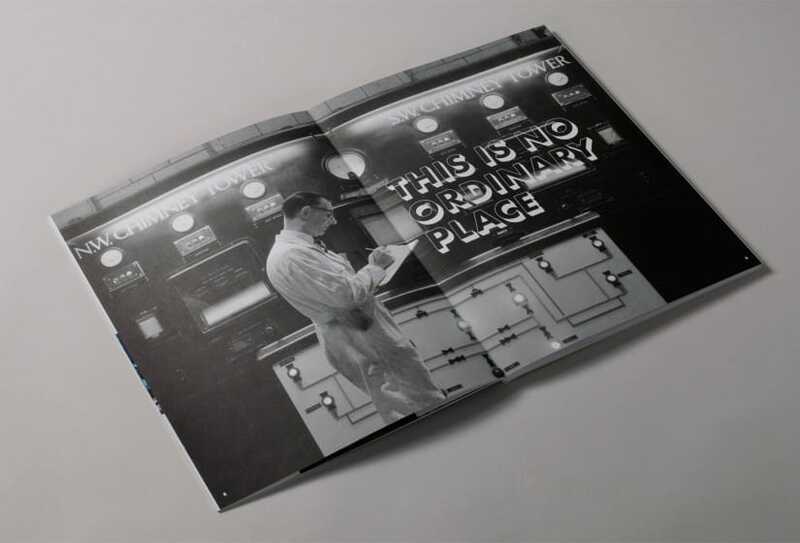 The brochures, titled WORK, LIVE and SHOP, will form part of a wider series showcasing each of the distinct elements of the project masterplan. 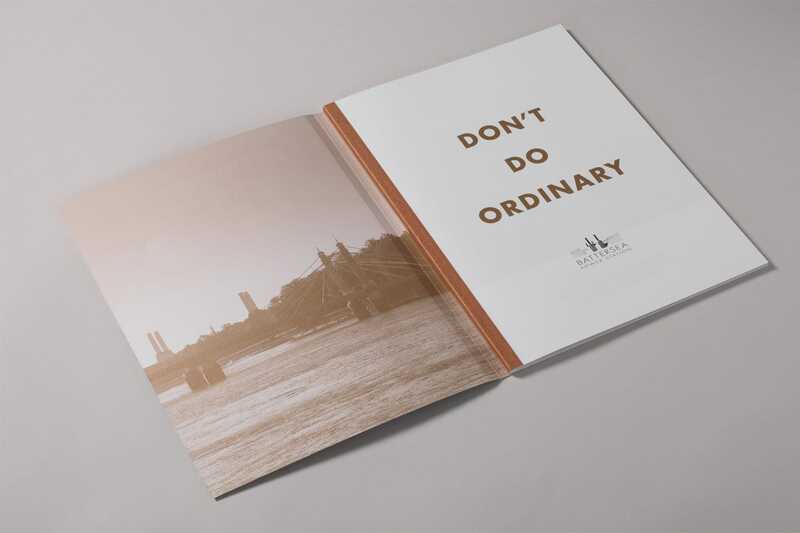 The striking bold type and arresting cover images convey the brochure contents simply yet effectively, utilising the company mantra, ‘don’t do ordinary’. 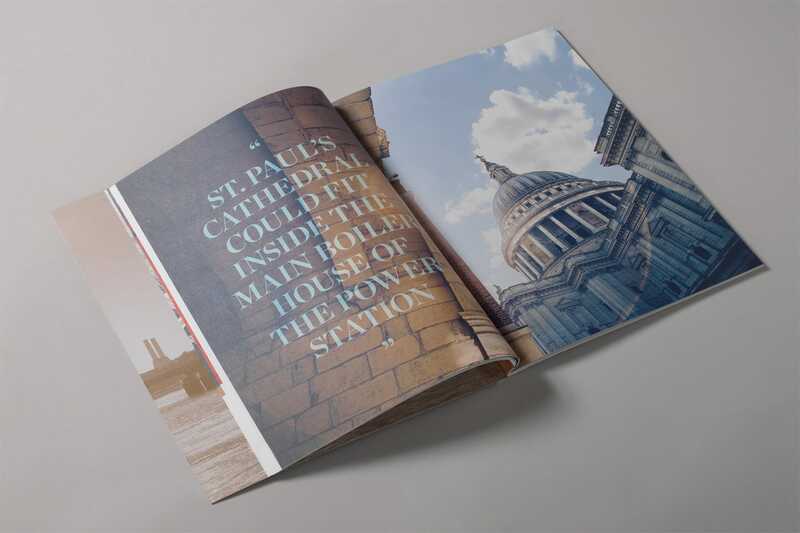 In September 2016, Apple announced they will become Battersea Power Station’s major commercial tenant, taking over 6 floors at the Power Station.